Famous author Margaret Mitchell had a way with words when she said: “Death, taxes, and childbirth! There’s never any convenient time for any of them.” Certainly, many would agree. 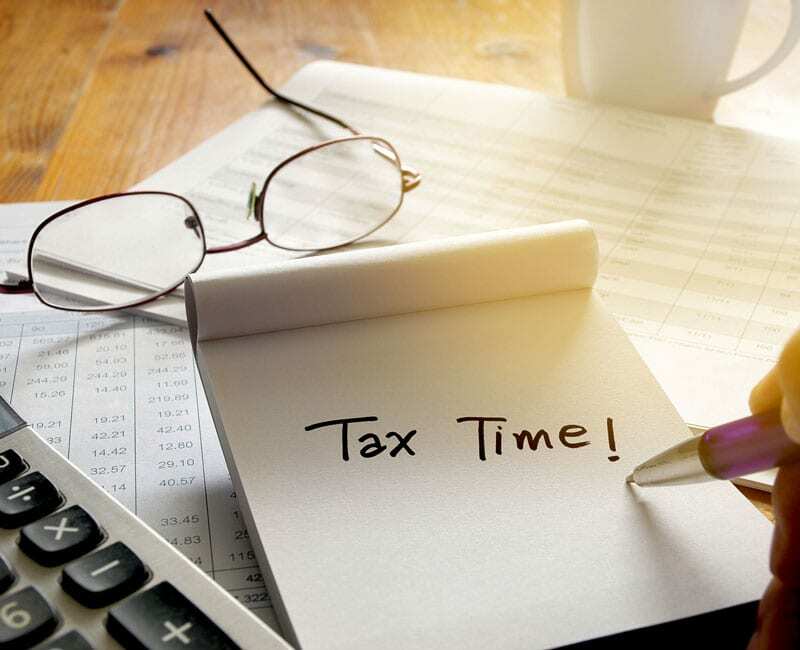 However, the tax deadline is quickly approaching – you must file by Tuesday, April 17, 2018. This year, there has been a lot of news about tax reforms for 2018, however, taxes filed for 2017 won’t include the new changes so now is a good time to focus on getting these filed. For clients of The Barter Company, you should have received your 1099-B forms that reflect your barter activity for 2017. There won’t be any changes concerning barter in 2018 – you’ll still have to report it as taxable income just as in years past. If you file your own personal taxes, it’s a good idea to get organized. Make sure you have all your paperwork including W-2 forms, 1099s, receipts, quarterly payments, and any other pertinent documentation. Since the tax code is complicated, working with an accountant or tax preparation firm might be a better way to handle taxes. Any tax professional will need the same paperwork so put your files in order and maintain a good tax organization system throughout the year. Filing electronically is how many accountants and CPAs recommend businesses and individuals submit their taxes. It’s the safest and most secure way to file your taxes. It helps avoid filing mistakes, offers faster preparation, and provides quicker refunds if you’re expecting one. Most states accept electronic filing as well when you file your federal taxes. And, there is no charge to e-file either federal or state taxes. If you have to pay additional taxes, you can still file electronically and either send a check or share your bank account information with the IRS to automatically deduct the amount due. For 2018, start reviewing the new tax code and understand how it impacts your business. There are changes to deductions that could work to your advantage or disadvantage. Again, spending time with an accountant is usually money well spent – especially when there are a number of changes. If you need help with getting your taxes organized or finding a reliable CPA or tax preparation firm, contact The Barter Company. We have a list of barter clients that can help you prepare and file for 2017, plan for 2018, and provide tax advice for business owners and individuals.